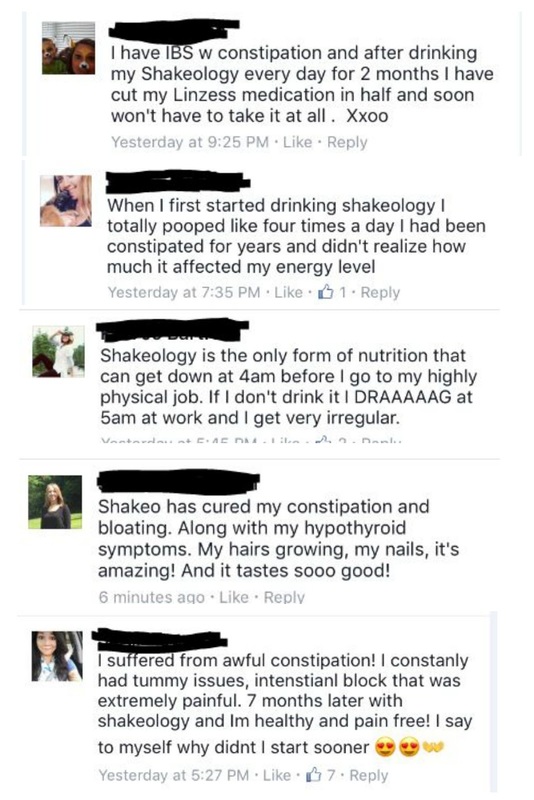 When I first started drinking shakeology my initial goal was purely to lose weight. I took a shake that cost me $4 and drank it for breakfast because mornings are not my strong suit and I needed something quick and easy for my commute to work. 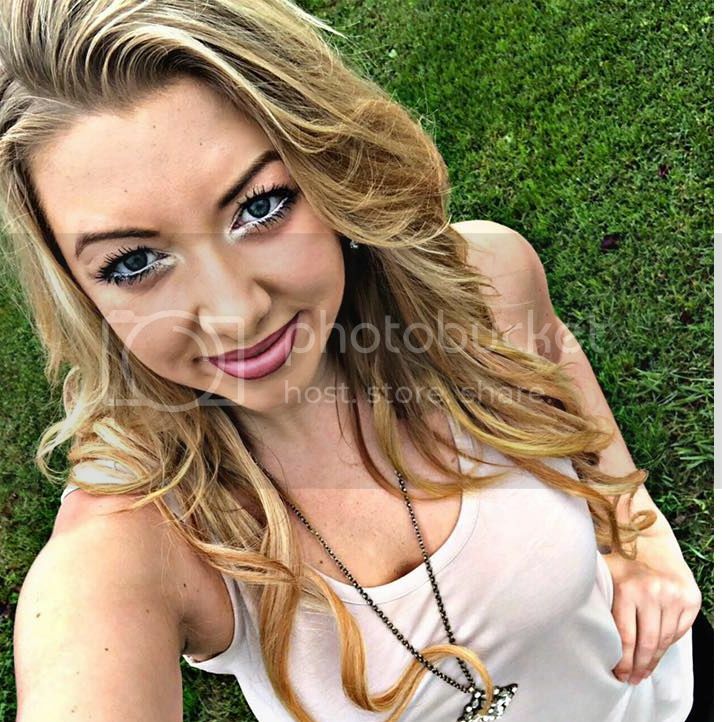 What I quickly realized was how much more it was doing for me, aside from helping to lose 20lb. After some additional research on shakeology I started to realize just how special this superfood shake really is. 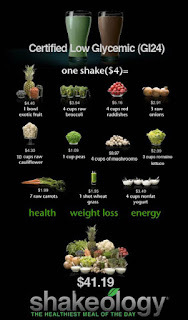 Shakeology costs just over $4 per serving for high-quality antioxidents, powerful vitamins and minerals, more than 70 superfoods, super-greens/phytonutrients, crucial proteins, essential amino acids, prebiotics, digestive enyzymes, good carbs, and low fat. If you purchased each ingredient separately, well, you can see what that would cost you in the picture to the right. 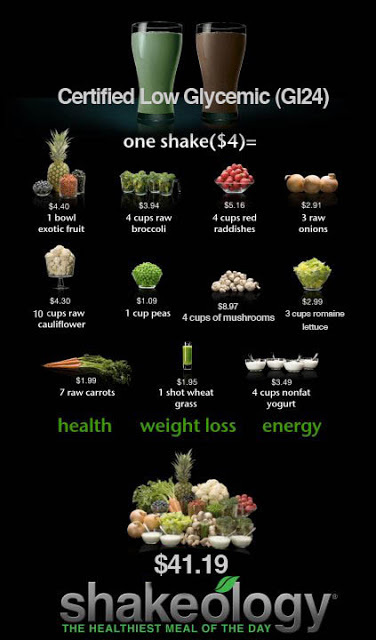 So while Shakeology might seem expensive at first, really there's no way you can eat healthier and spend less. 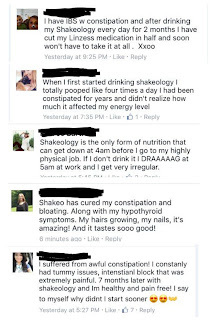 See what doctor's have to say about the benefits of Shakeology! 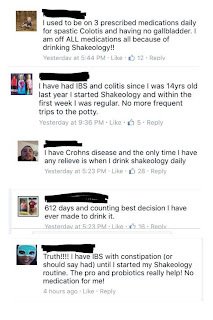 What's the deal with Shakeology and Digestion? 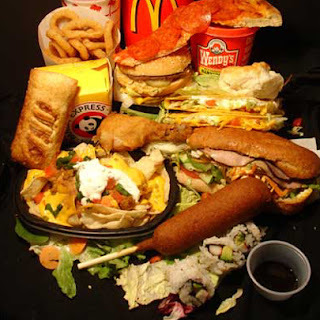 Guys listen, over 20% of the population deals with digestive issues. Whether that be IBS, constipation, ulcerative coalities, you name it. 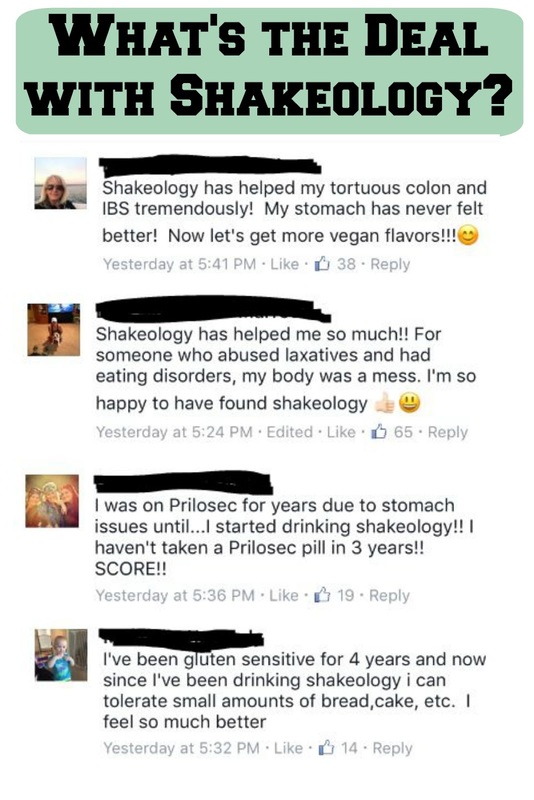 Shakeology is completely changing the game for so many people when it comes to helping combat these very uncomfortable problems they deal with. 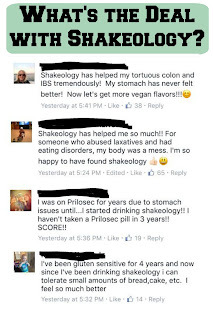 Digestive enzymes in Shakeology help with the digestion of foods and increase the absorption rate of those foods for optimum health. Prebiotics help support your overall digestive and immune health. 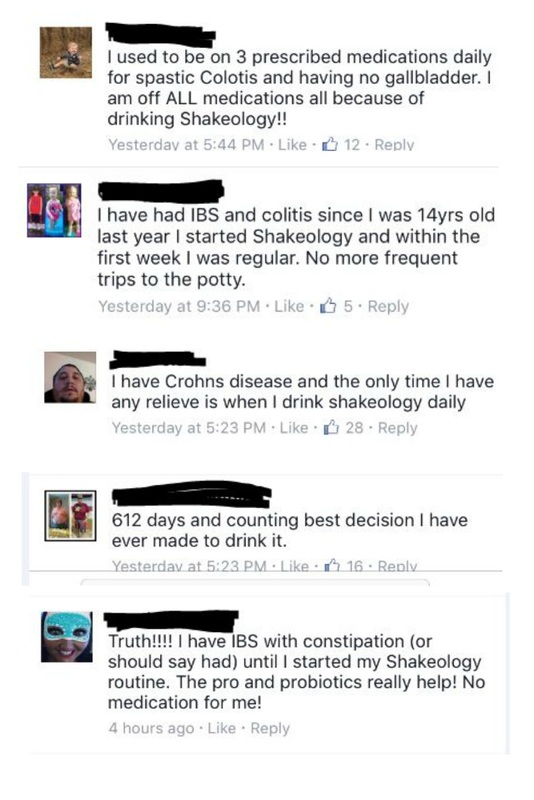 But don't take my word for it, check out these awesome reviews from many people just like yourself who may face or have faced digestive issues. Interested in learning more about shakeology or trying a sample pack? Email me at juliane.russell@gmail.com and I'd be happy to speak with you and see how shakeology can help YOUR goals to live a healthier happier lifestyle.